Welcome to our Store! 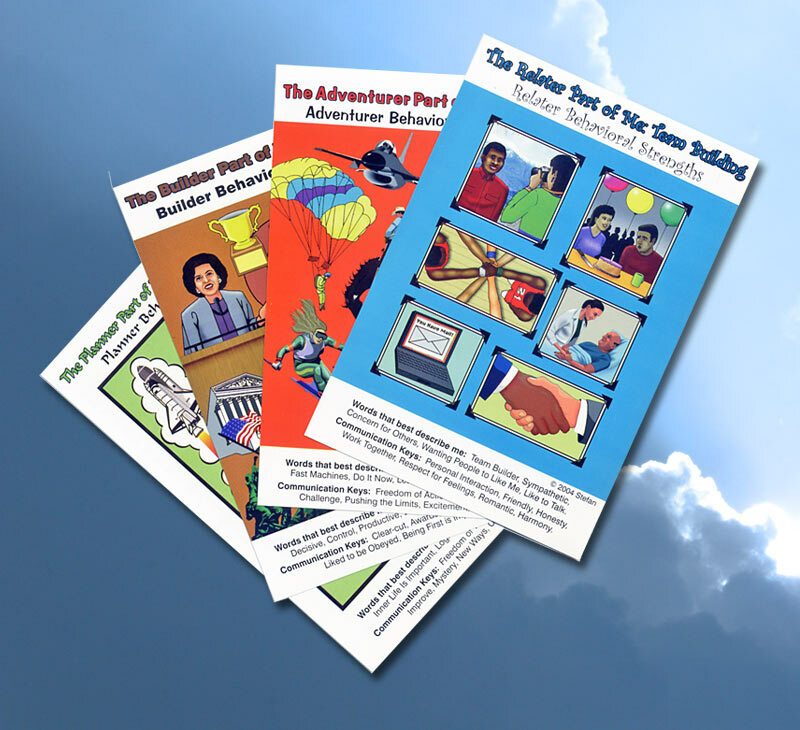 Here you can purchase many items related to our Workshops, including books, cards, and booklets. Clicking the Add To Cart button will take you to PayPal, but you can pay there without a PayPal account by using your debit or credit card. If you have any questions about these products, please Contact us. Winning Colors Introductory Offer with your first order only. 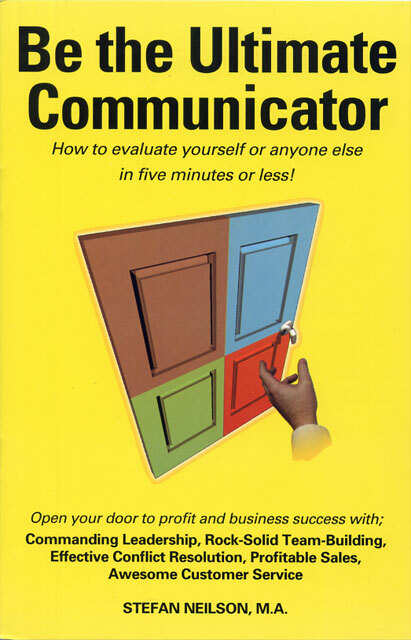 Be the Ultimate Communicator $9.95 – Explains how to sort the four behavior strength cards. Describes the colors respective behavior strengths, comfort zones, demands on people, silent communicator identifies and hot buttons. Includes a behavior strength guessing game, a secret personality identifier and overviews application for career choice through Winning Colors®. Includes one (!) free set of cards with your first order only. 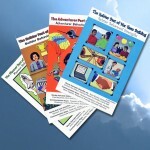 Character Education $9.95 – Explains how to sort the four behavior strength cards. Describes the colors respective behavior strengths, comfort zones, demands on people, silent communicator identifies and hot buttons. Includes a behavior strength guessing game, a secret personality identifier and overviews application for career choice through Winning Colors®. Includes a mind map for character education-Secrets for building character revealed. Consist of a Green Planner, Blue Relater, Brown Builder and Red Adventurer on card stock with illustrations on the front side and a behavior strength explanation on the reverse side. Cards Full Size measure 8.5″ x5.5″ – $16 for each set of 4. Add $2.00 for one booklet (sold separately $9.95). Shipping is free on orders over $100.00. Careers Unlimited, by Stefan Neilson, MA, and Shay Thoelke. 1999, Aeon Hierophant Publishing, ISBN 0-9606110-0-2. This reference book describes how to sort the four behavior strength cards and explains each card in detail. This text matches the reader’s present behavior strengths, skills and talents to those demanded by job descriptions. It provides a decision making process for career selection and summarizes the person’s top three choices. It is a true career identification guide. What Color is Communication? By Stefan Neilson, MA. and Shay Thoelke. 2003, Aeon Hierophant Publishing. ISBN 1-880830-56-6. 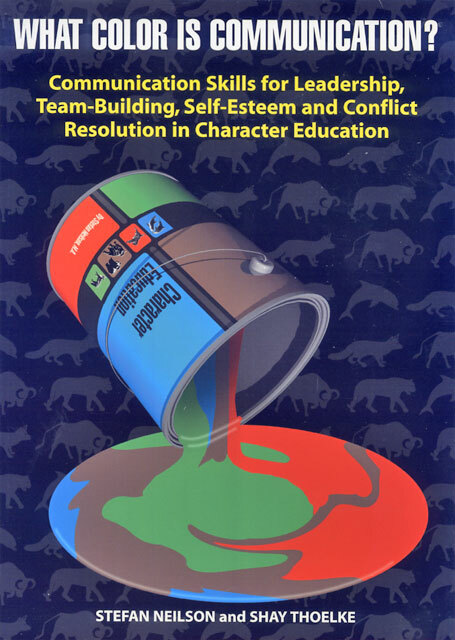 This text is written to guide the reader through identification of their behavior strengths to assess the behavior strengths of others and to apply effective Winning Colors® communication skills to promote leadership, team-building, self-esteem and to resolve interpersonal conflicts. 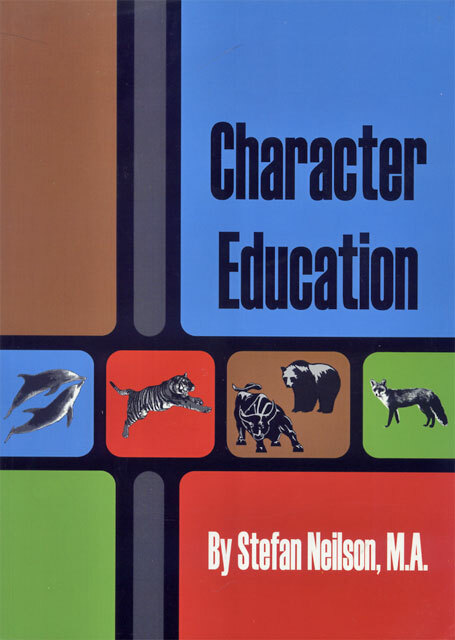 Character Education, by Stefan Neilson, MA. 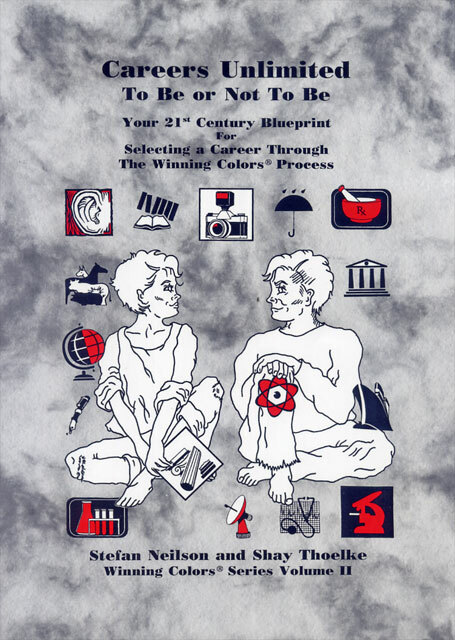 Third Printing, 2003. Aeon Hierophant Publishing. ISBN 1- 880830-69-8. 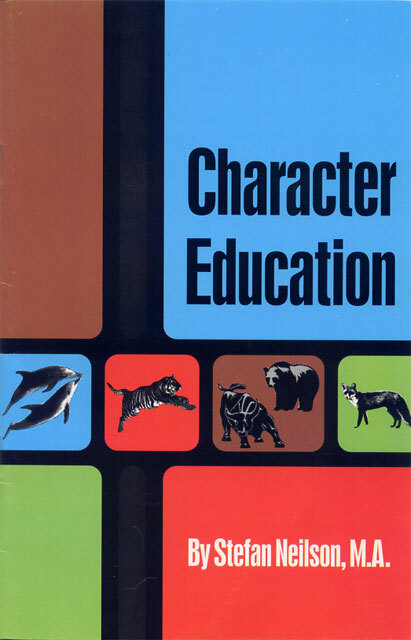 A hands – on manual for character education in the 21st Century. This reference book describes how to sort the four behavior strength cards and explains each card in detail. It includes ten character lesson plans which deal with a particular type of behavior that is experienced frequently by children and adults alike. Lessons are broken down into four distinct brain compatible phases: inquire, gather, process, and apply. Winning Professionally and Personally, by Stefan Neilson MA, and Shay Thoelke. 1999. Aeon Hierophant Publishing. ISBN 0-9606110-0-2. This reference book describes how to sort the four behavior strength cards and explains each card in detail. 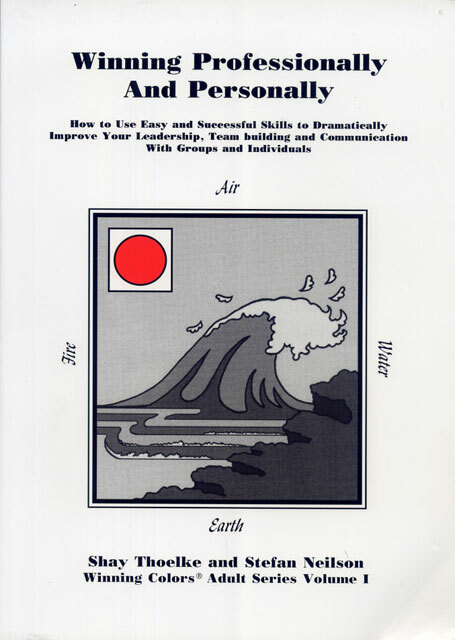 It teaches the reader how to use behavior strength recognition with successful strategies to dramatically improve a person’s leadership, team building and communications skills with both individuals and groups. Color Me Rich Color Me Wealthy $9.95 – Describes in detail the seven secret steps to success reinforced with learning activities. This is the Whole Person Approach that takes into consideration the strategies used by the world’s most successful people. 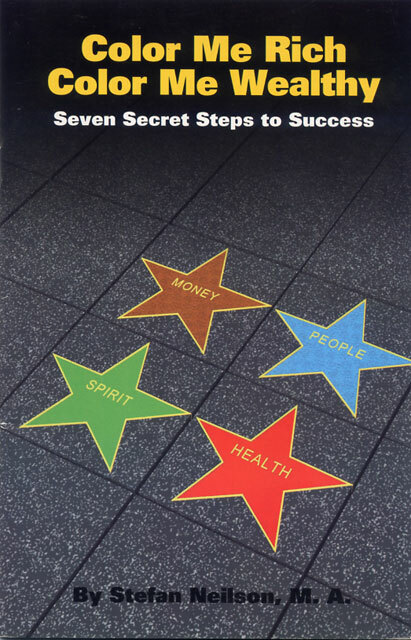 Success means not only financial stability, but physical wellbeing, social integration, mental competency and spirituality in keeping with the dignity of the person. Copyright 2019 DR Consulting. All Rights Reserved.